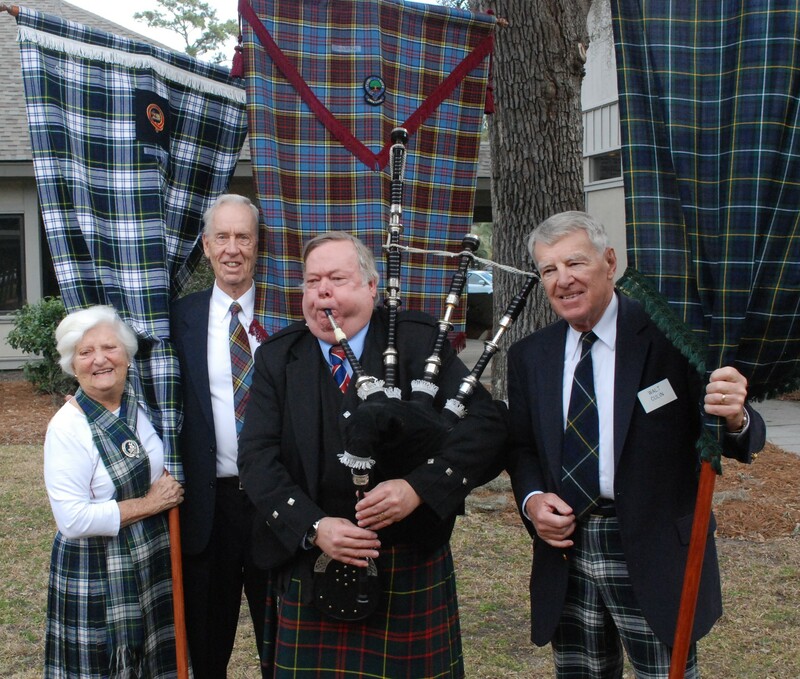 On Sunday, April 10, 2016, Skidaway Island Presbyterian Church will celebrate Scottish heritage with a Kirkin’ o’ the Tartans service. This colorful and festive service will include the flying of dozens of tartans throughout the Sanctuary along with a procession of tartans that will be led by a Beadle (a lay assistant to the Pastor) carrying the Bible and a bagpipe. This year’s Beadle will be William Foster. The service will begin at 10 AM. 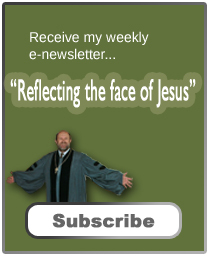 The sermon will be preached by the pastor, the Reverend Dr. C. Jeffrey Garrison, a descendant of the MacKenzies who settled in the upper Cape Fear region of North Carolina in the mid-18th Century. The service will include Scottish prayers. Everyone is welcomed. 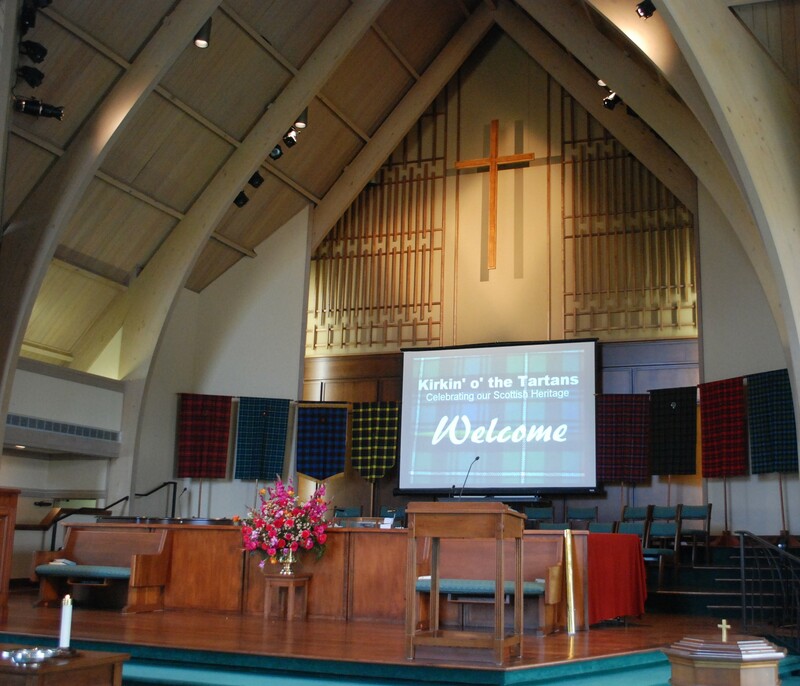 In April 1941, the Reverend Peter Marshall, pastor of New York Avenue Presbyterian Church in Washington, held the first Kirkin’ o’ the Tartans service. 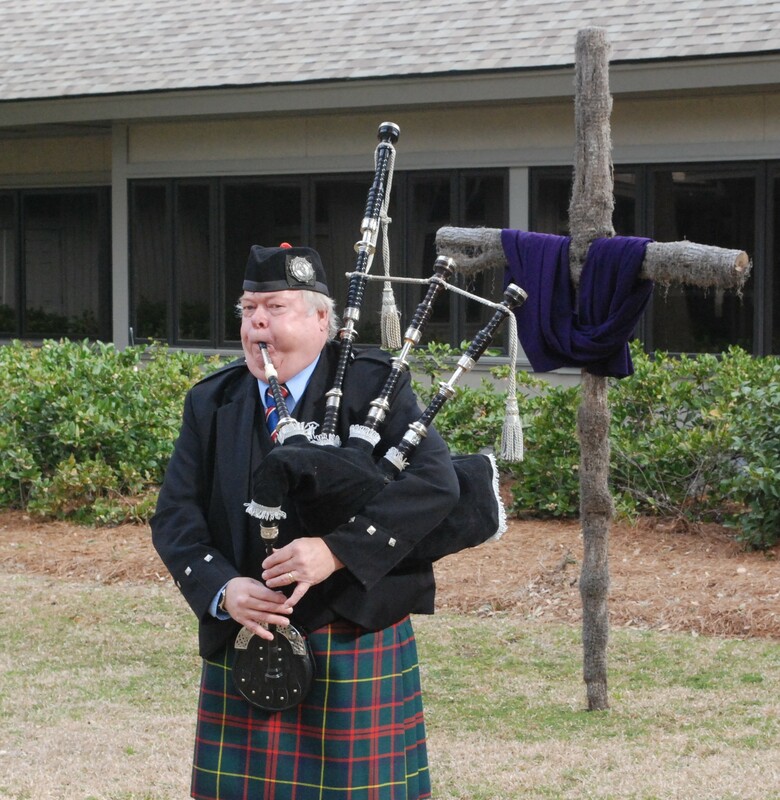 Using bagpipes and colorful tartans, the service was designed to raise money to support Scottish Churches during the war as well as to buy a mobile kitchen for the British Army. Britain had been at war with Germany two years before the United States entered the war late in 1941. This service caught on and those of Scottish origins began to hold such services across the country. The legend behind the service is that following the defeat of the Jacobite Revolt in 1745, which was mostly a Civil War in Scotland, the national government disarmed the clans and also forbade the wearing of tartans. At this time, those who had close connections to the tartan would bring pieces of it under their clothes and have it blessed by the parish pastor. It was also at this time many of those in Scotland moved to the New World seeking a better life. Today, in the service, the tartans are proudly displayed. However, legends are not always factual. While it is true the wearing of the tartan was forbidden along with the disarmament of the clans, originally different clans did not have a specific tartan. Most wove tartans the color of herbs and berries found in their region, their main identification being the pins and badges worn on their hats, such as the sprig of juniper for the Macleods and white heather for the MacIntyres. The ban on not wearing the tartan was never fully implemented and it didn’t last long. After all, the Black Watch regiment of the British army continued to wear their tartans. In the late 18th Century, the novels of Sir Walter Scott brought back an interest in a highly romanced version of clan life. During this time individual clans began to adopt specific tartans. This caught on and by the time King George IV visited Scotland in 1822, all the clans had their own tartans and they were on display for the king. Not only was the ban no longer enforced, the wearing of the tartans was encouraged as a patriotic act as they welcomed their king. You don’t have to be a Scot descendant to attend. Everyone is invited and encouraged to “be a Scot for a day!” For more information, call the church at 598-0151 or check out our website at www.sipres.org.